The race for the top four has been close this season, with Chelsea, Liverpool and Tottenham all in the hunt for the final two qualifying spots. 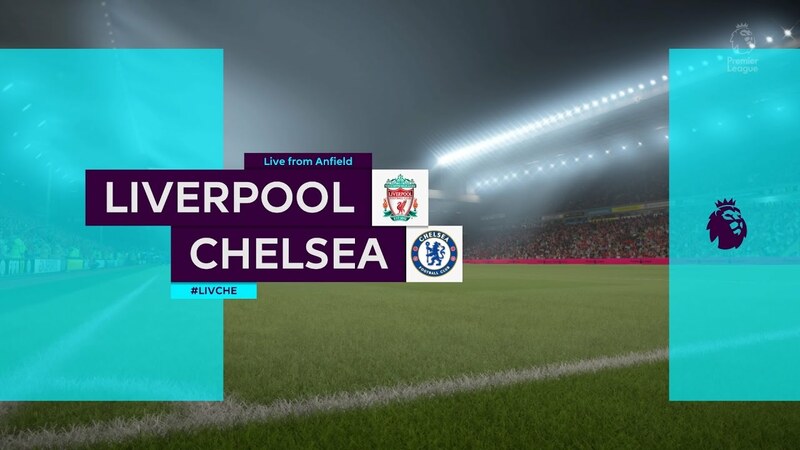 Liverpool’s goal difference could prove to be crucial come the end of the season, with its superiority over Chelsea’s goal difference demonstrating a gulf in attacking talent. Jurgen Klopp has transformed this Liverpool side from a team struggling to even get into the top six to a team that could potentially challenge for next season’s title in Paddy Power Premier League betting. Antonio Conte, on the other hand, took Chelsea to the Premier League title in his first second at the club, although he has struggled in his second season and with tensions evident between himself and the club’s board, his future has been cast in doubt. While neither club can win the Premier League this season, both have the opportunity to end the season with silverware, as Liverpool have booked their place in the Champions League final, after an exciting 7-6 aggregate win against Serie A club Roma. Chelsea meanwhile, have an FA Cup final against Manchester United after the close of the league season. Liverpool spent much of the 1970s and 1980s as the most dominant team in English football and players like Ian rush, Kevin Keegan and Kenny Dalglish played integral parts in their success. From the 1972/73 season to the 1989/90 season the Reds managed to win eleven league titles. This period also saw the club experience continental success, as Liverpool managed to win four European Cups in the space of two decades. Bill Shankly, Bob Paisley, Joe Fagan and Kenny Dalglish were the managers who were able to consistently keep Liverpool in the running for the title each season. All four are highly regarded by fans of the club and will forever be remembered for contributing to this dominant era. The 90s were far less successful for the club and the 1989/90 league title remains their most recent one to date. The club began to fall in the league, dropping out of the top four for the first time in ten years when they finished sixth in the 1991/92 season. 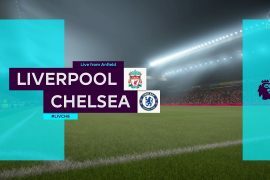 Chelsea’s history may not be as rich as their opponent’s, with only the one league title to their name prior to the introduction of the Premier League back in 1992, however, they have made up some ground since then. Back in 2003, English football would be changed forever when Ken Bates sold Chelsea to Russian billionaire Roman Abramovich. The Russian poured millions into the club to try and bring success to West London and, after sacking Claudio Ranieri and replacing him with Jose Mourinho, the first of four Premier League trophies was duly delivered. That first Premier League title came in the 2004/05 season, which also saw Liverpool lift their 5th European title. After dominant back-to-back Premier League titles were secured, Abramovich craved success on the continent in the Champions League. Their first Champions League final came about in the 2007/08 season, but a defeat in a penalty shootout to Premier League champions Manchester United saw the Red Devils claim a double, while Chelsea were left empty-handed as they lost 2-1 in the Football League Cup final against Tottenham and were knocked out of the FA Cup in the sixth round by Championship club Barnsley. Chelsea would have to wait another four years before they were finally able to win their first Champions League title. The 2011/12 season saw Chelsea take on Bayern Munich in the final and the Blues were able to avenge their penalty shootout loss four years earlier at the hands of Manchester United by defeating the Bayern 4-3 on penalties. The arrival of Antonio Conte at Chelsea brought them their fourth Premier League title and fifth English top-flight title, although their defence of the title has been short of spectacular, with problems arising between Conte and the club’s board. Conte fell out with star striker Diego Costa, resulting in Costa returning to previous club Atletico Madrid and, despite signing Alvaro Morata last summer for around €68 million, the Spanish striker has yet to prove his worth to the club. 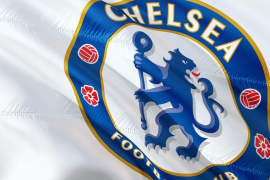 Should Chelsea fail to qualify for the Champions League, he will be faced with the very real possibility of looking for a new job, as Abramovich will be desperate for the club to see the talented squad produce better performances than they have of late.